What kinds of linguistic differences are there between autobiographical narratives that are meant to present the self as the speaker believes it to be and those intended to deceive? This question was recently addressed by an empirical study (Bedwell, Gallagher, Whitten & Fiore, 2011) in which 44 undergraduate students produced oral autobiographies under two conditions (non-deceptive and intentionally deceptive) and in response to two questions, one asking for a description of the immediate family during childhood and the participant’s relationship with family members, and the other asking about the participant’s personality during high school and situations that might illustrate this personality. Using linguistic analysis software, the authors discovered that non-deceptive stories, compared to the intentionally deceptive ones, were more difficult to read, used more anaphorical references (e.g., pronouns used to replace earlier-mentioned persons, objects or ideas), more stem overlap (i.e., a measure of cohesion of the passage in which one morphological root is used in different forms in two or more sentences: “Catherine felt obliged to help the woman who had taken little notice of her own predicament. Her husband rarely challenged this sense of obligation.”) and more relatively rare words. Deceptive narratives, on the other hand, contained more (but shorter) sentences, more sentence syntax similarity (a measure of similarity of structural complexity between sentences), and more explicit action verb content than the non-deceptive stories. The authors interpret these findings in the context of narrative distancing: there is a greater distance between the self that narrates and the self who is the object of the narration in the intentional deception condition. 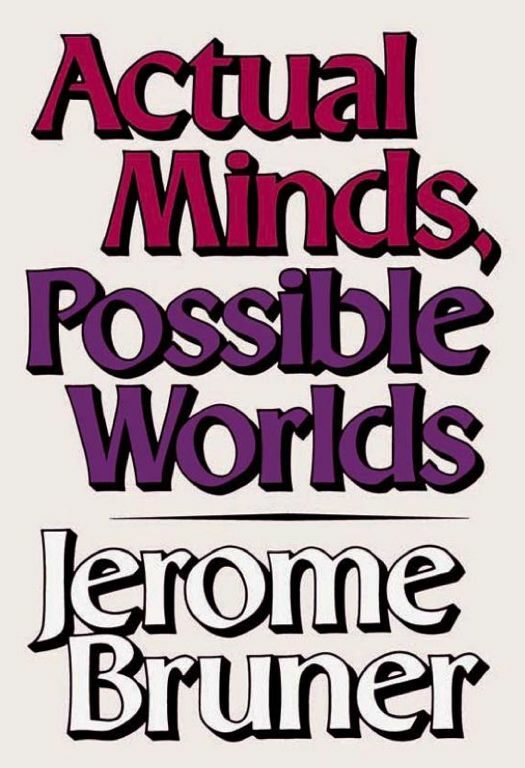 On this view, narrators tend to describe their own past in the deception condition using Bruner’s (1986) “landscape of action” and not through the “landscape of consciousness.” The authors note that much research comparing intentionally deceptive as compared to non-deceptive narratives has found similar results but that their study is one of the few to treat autobiographical narratives, in which cognitive facility in handling pretense in the production of the deceptive narrative would be required. This would involve first imagining someone else doing something, then noting that it was not oneself who did it, then nevertheless identifying that act with the self for the purpose of producing the narrative. The authors add that this added cognitive complexity presents an alternative interpretation of their data and that this way of looking at the results might suggest that the narrative distancing explanation is an artifact of the cognitive exigencies of the task. Results are further qualified by the authors: absence of an authentic motivation for deception could alter the kinds of language used and the brevity of these narratives might not reveal non-sentential syntactical relationships among the elements of the narratives. Bedwell, J. S., Gallagher, S., Whitten, S. N., & Fiore, S. M. (2011). Linguistic correlates of self in deceptive oral autobiographical narratives. Consciousness and Cognition, 20, 547-555.